Extensions - Website of seventyfourhairandbeauty1! 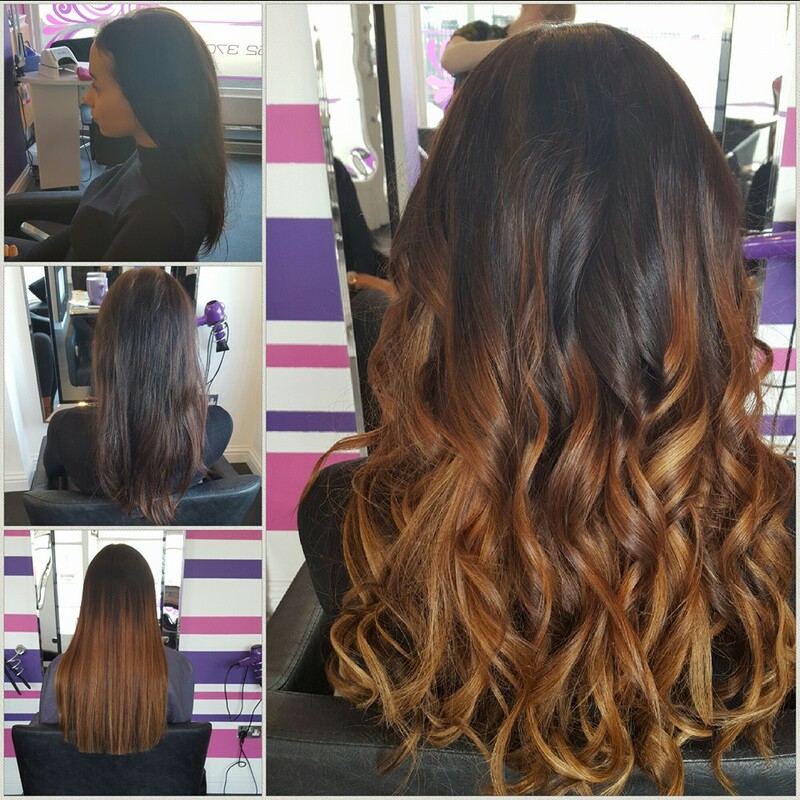 Many of our clients ask us what extensions are best for their hair and lifestyles so we’re here to clear it all up… Here at the salon we carry out 2 types of extensions; Easylocks and Fusion Bonds. With Fusion bonds being the most popular with our clients. Easylocks are bundles of hair attached to a section of your own hair by a metal ring that is clamped in place. Whereas Fusion bonds have a hard glue at the end of the strands which is melted and wrapped around a section of hair.